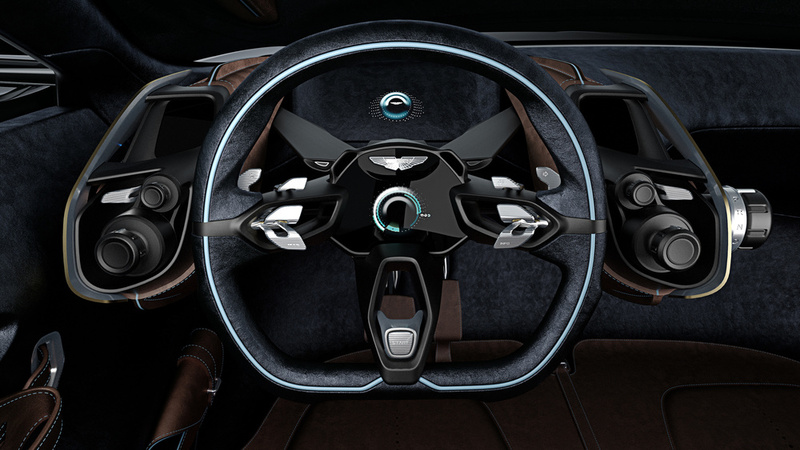 Aston Martin will also offer a glimpse of its 'Second Century' with the DBX concept, Lagonda Taraf and Vulcan supercar all set to make appearances. 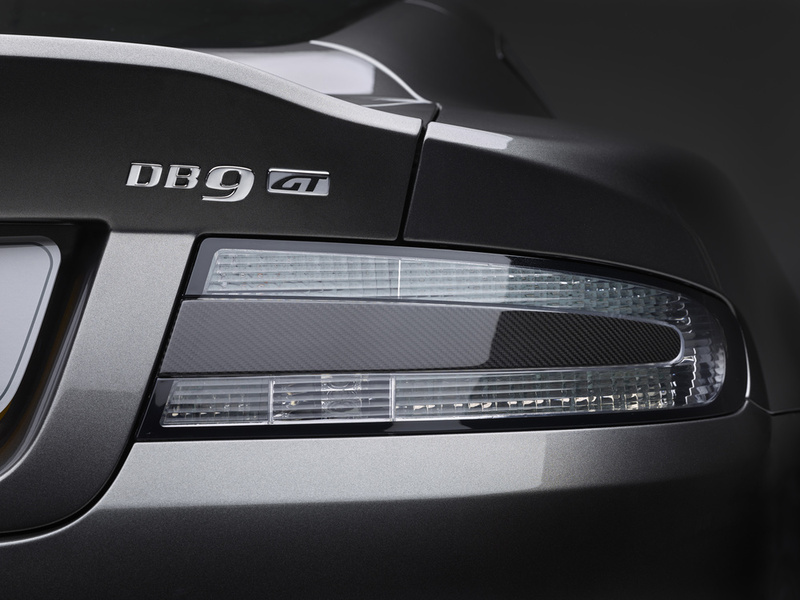 The GT claims the title of the most potent DB9 yet devised, by virtue of its uprated 6.0-litre V12 engine which now pumps out 540bhp - accompanied by a raft of engineering, equipment and styling developments. Aston Martin's 'Second Century' plan was announced by Dr. Andy Palmer after completion of his first 150 days as CEO of Aston Martin. A strategy for the ongoing development of the 102-year old sports car maker laid out the principle mid-term actions that will drive the growth of the company. 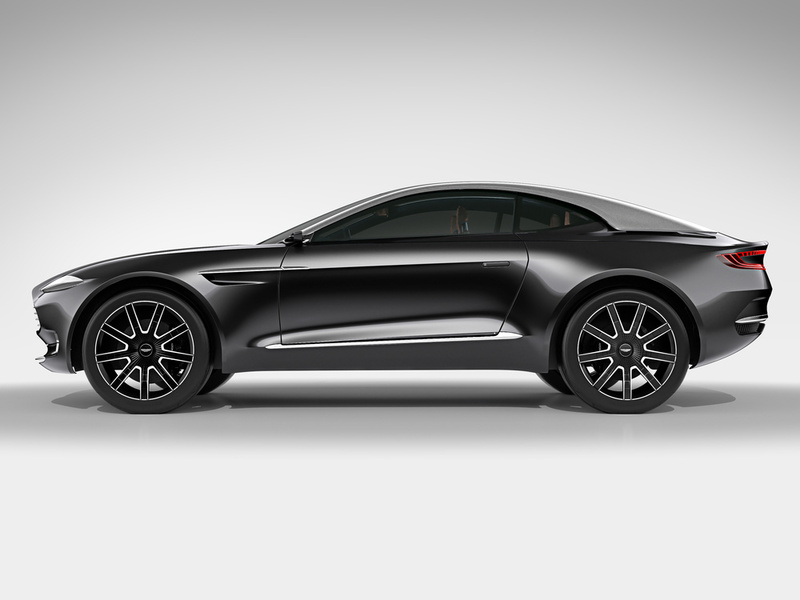 The DBX concept, now confirmed for production, signals expansion into the luxury GT crossover market as part of a wider strategy to develop the strongest and most diverse product portfolio in the company's history. Having made a surprise global debut at the Geneva Motor Show earlier this year, Aston Martin says the DBX has generated interest beyond expectations. The 800+bhp Aston Martin Vulcan makes its second bow in North America following a New York debut in April and will also be on display alongside the DBX. Styled entirely in-house by the design team led by Chief Creative Officer Marek Reichman, the Vulcan is powered by the most potent iteration yet of Aston Martin's naturally-aspirated, 7.0-litre V12 petrol engine, developed in conjunction with Aston Martin Racing. Marking a first appearance in the North American market, the new Lagonda Taraf super saloon draws inspiration from the highly sought-after William Towns-designed Lagonda of 1976 and features many of the same cutting edge engineering techniques seen in modern Aston Martin sports cars, such as the extensive use of carbon fibre body panels. 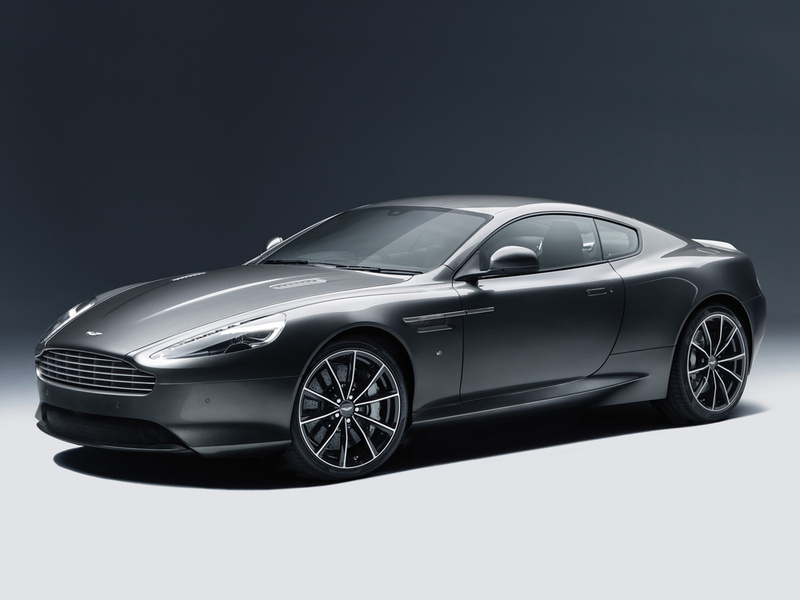 The car is hand-built at Aston Martin's state-of-the-art manufacturing facilities in Gaydon in a dedicated building previously given over to the creation of the One-77 supercar. The Lagonda Taraf will be exclusively available for viewings to customers and invited guests as well as leading the marque's presence at Quail: A Motorsports Gathering on 14 August. 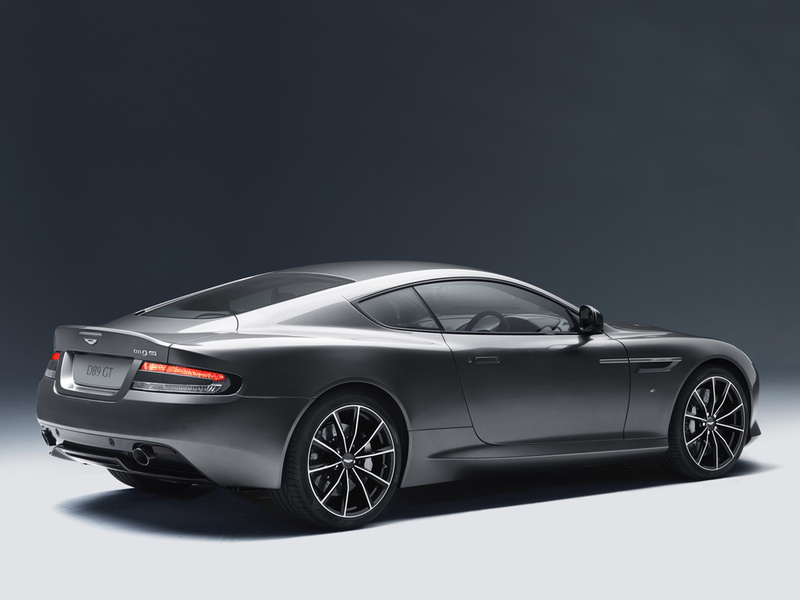 Guests will again be hosted at the exclusive Aston Martin Estate, a private venue, situated high above Carmel with panoramic views across the Monterey Bay, which will also serve as the location for a number of exclusive events including private viewings of new Aston Martins and test drives of the current line-up.